Orion Packaging manufactures heavy duty stretch wrapping equipment for stabilizing pallet loads. 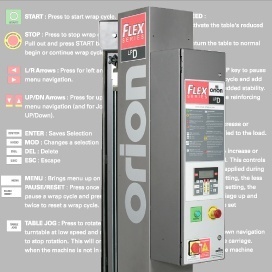 White Box assisted Orion with the design of their new Flex Series, including: The Flex Series identity, overall look of the product, film replacement and feed instructions, control panel layout and graphics. 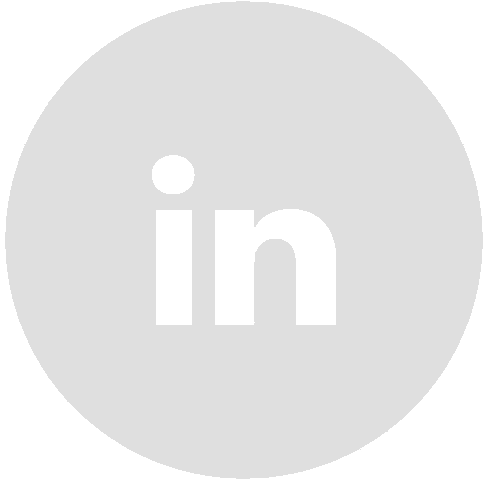 The process involved working closely with engineering, marketing, manufacturing, and sales teams to develop solutions that would meet all their needs.